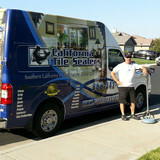 What can I expect from a professional stone cleaner in West Whittier-Los Nietos, CA? 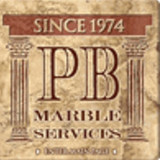 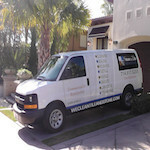 Find a West Whittier-Los Nietos natural stone cleaner on Houzz. 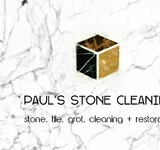 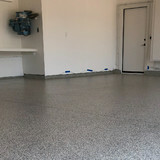 Narrow your search in the Professionals section of the website to local stone cleaners in West Whittier-Los Nietos, CA and read reviews and ratings to find one that fits your needs.